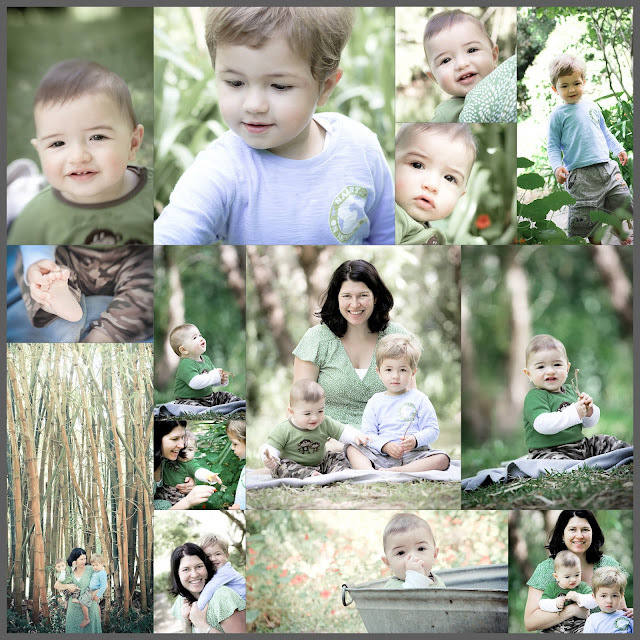 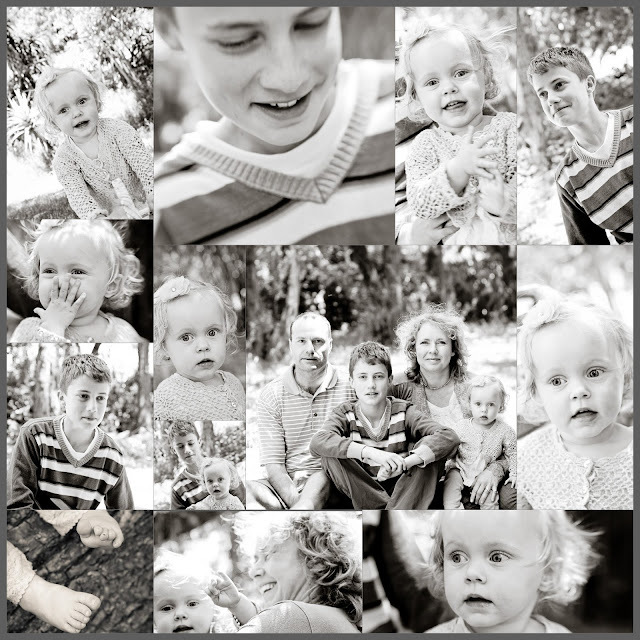 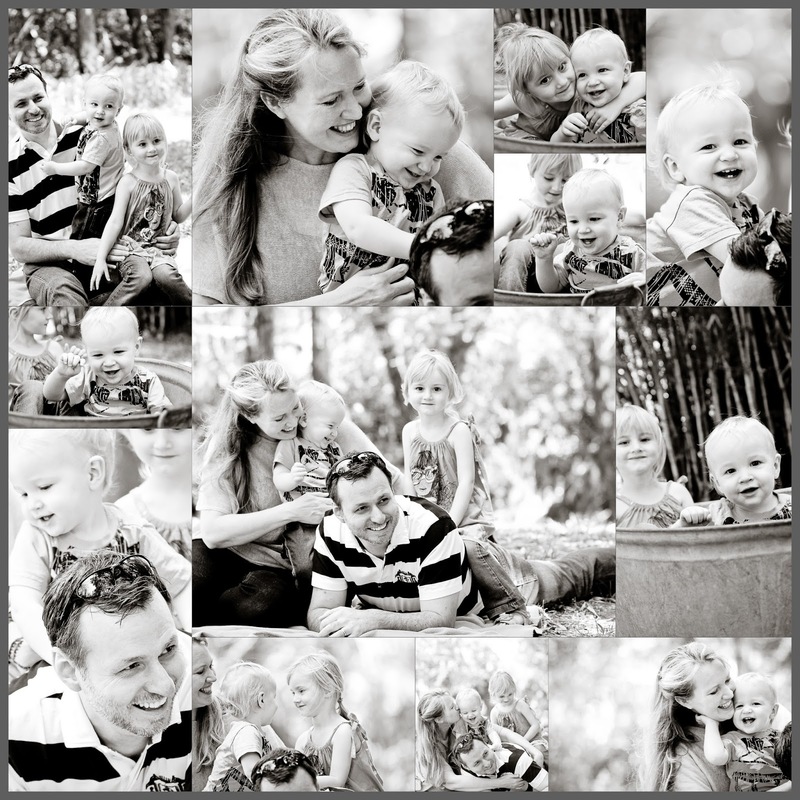 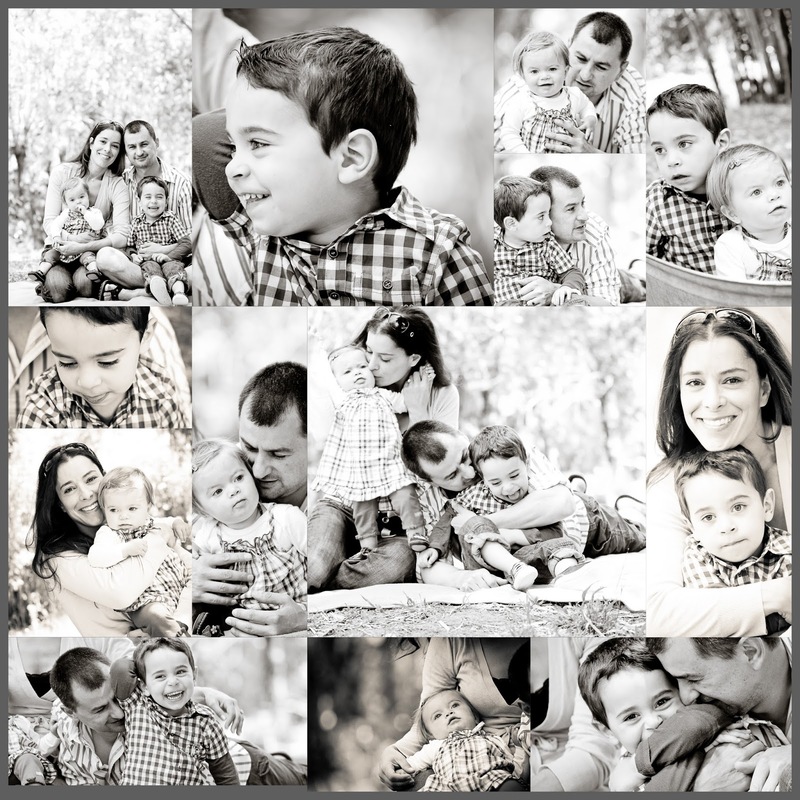 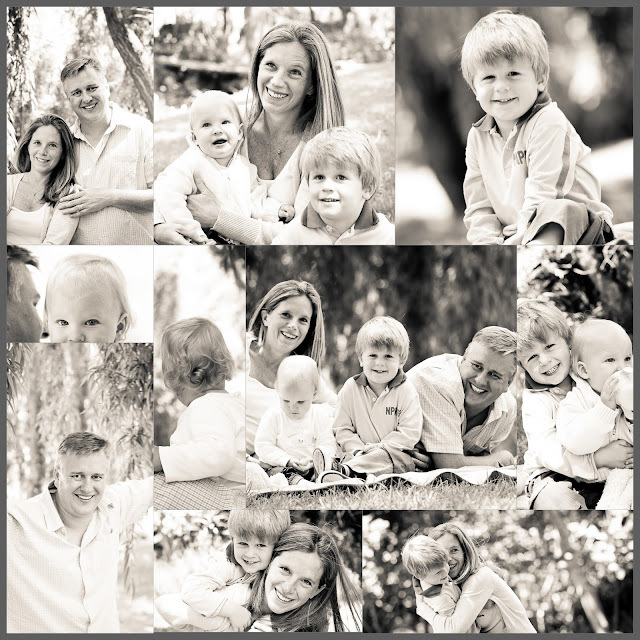 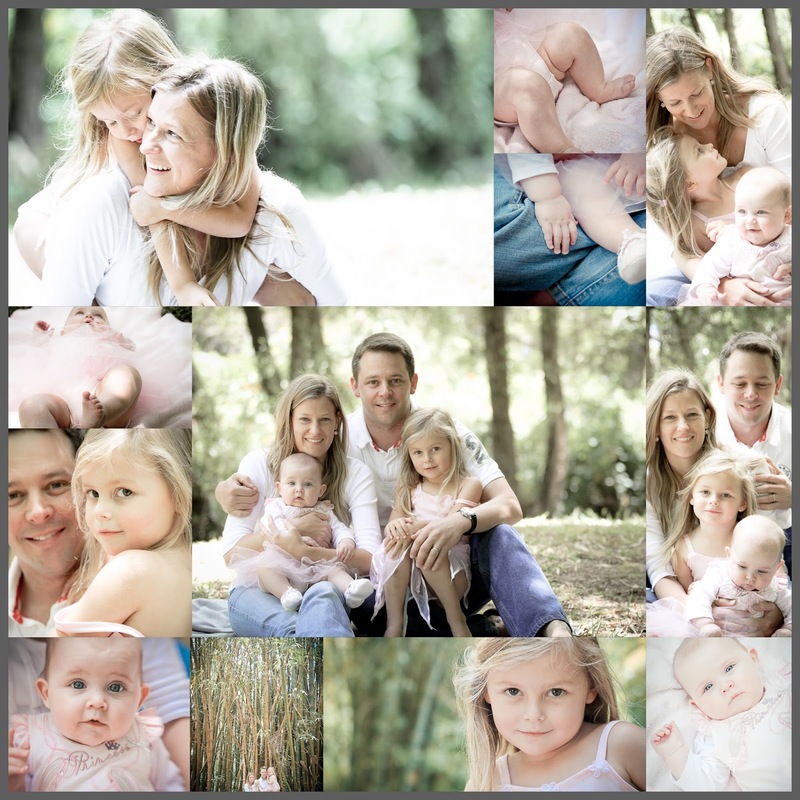 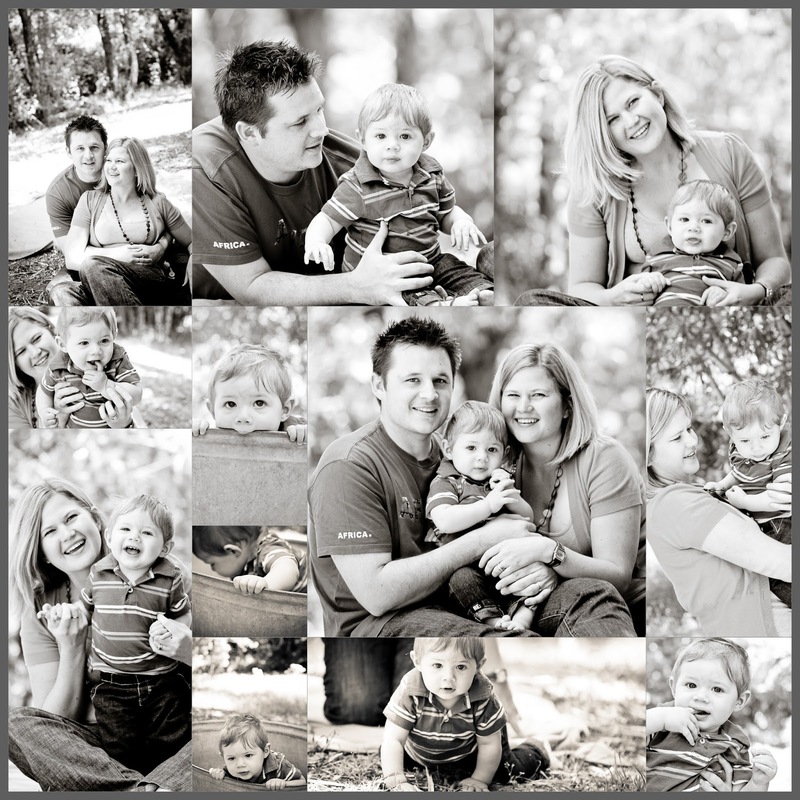 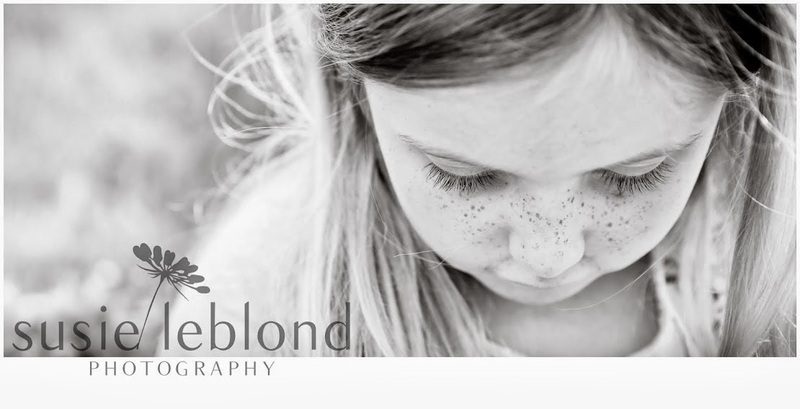 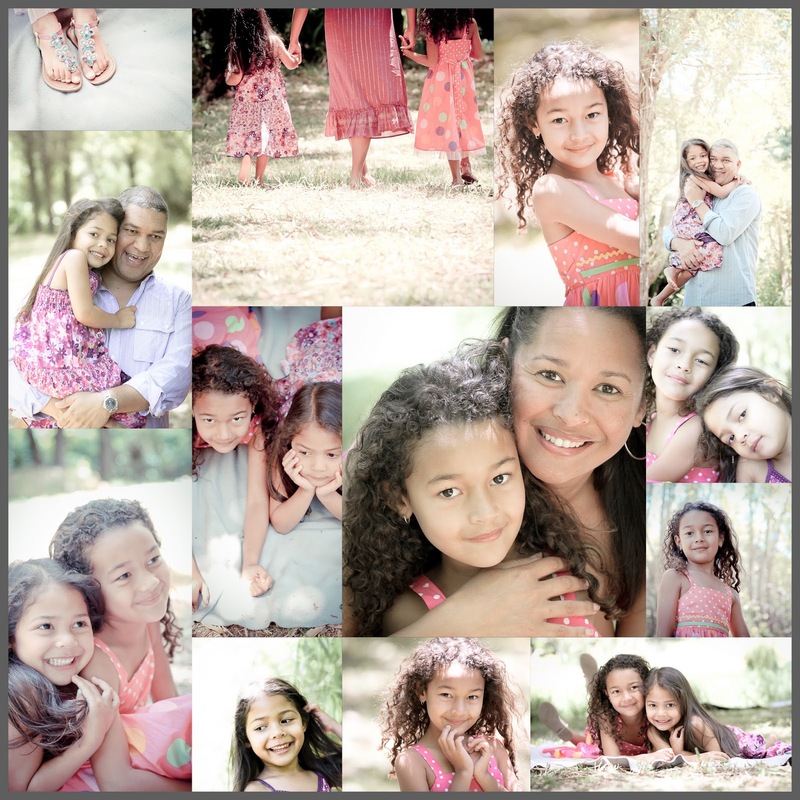 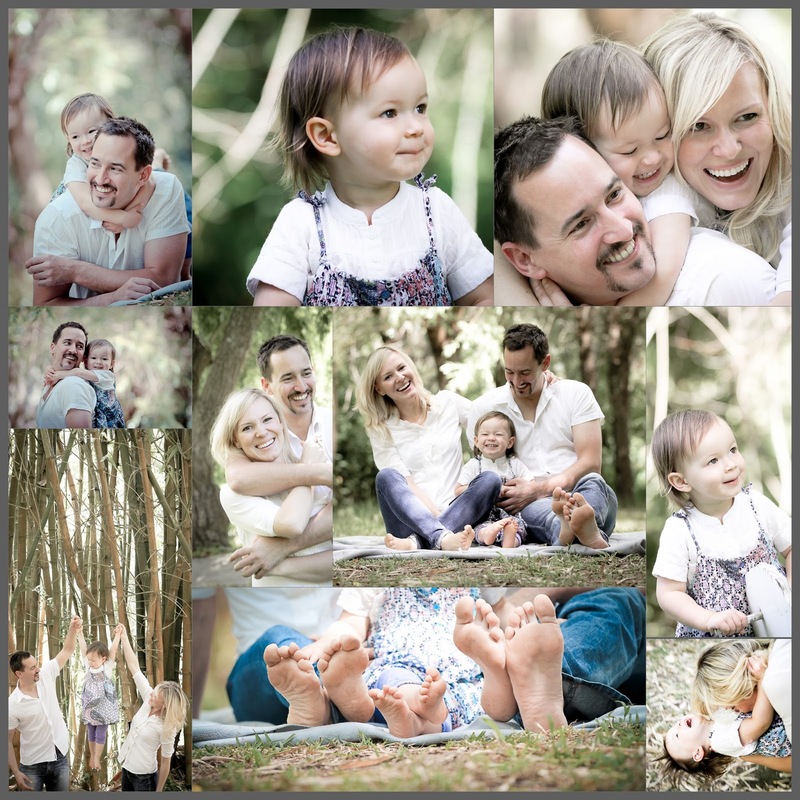 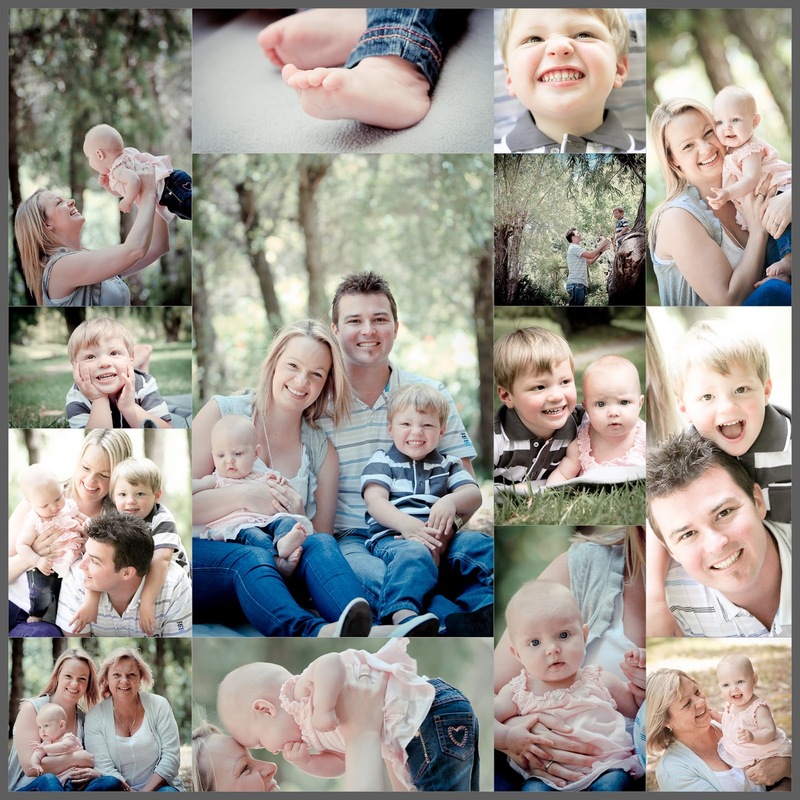 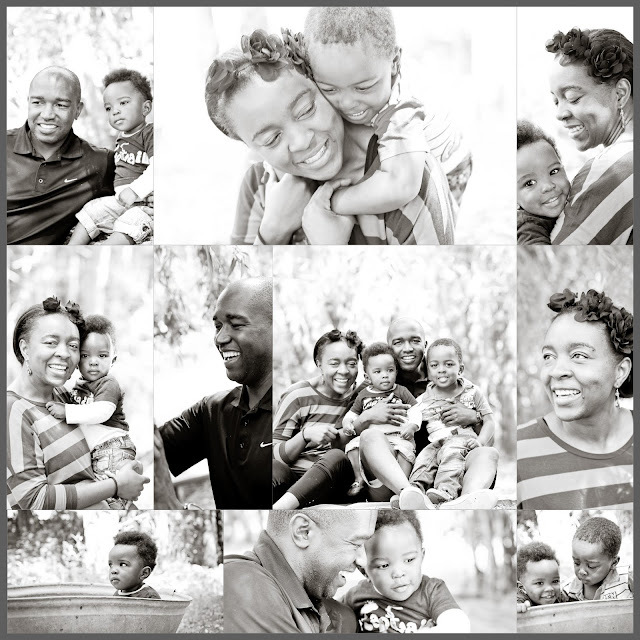 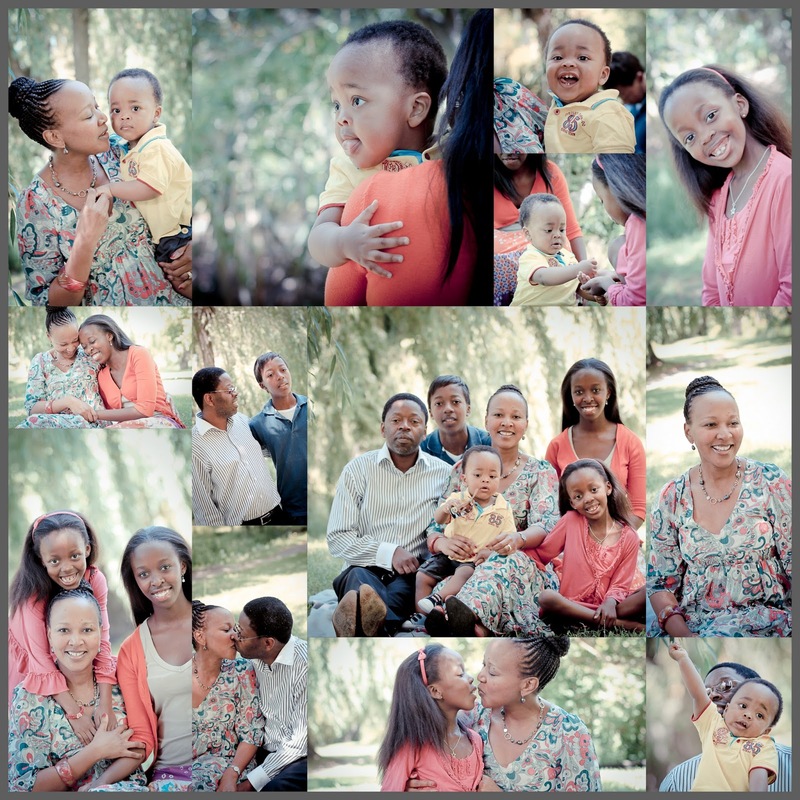 Love these mini-shoots organised by Angie Golding from Moms and Babes. 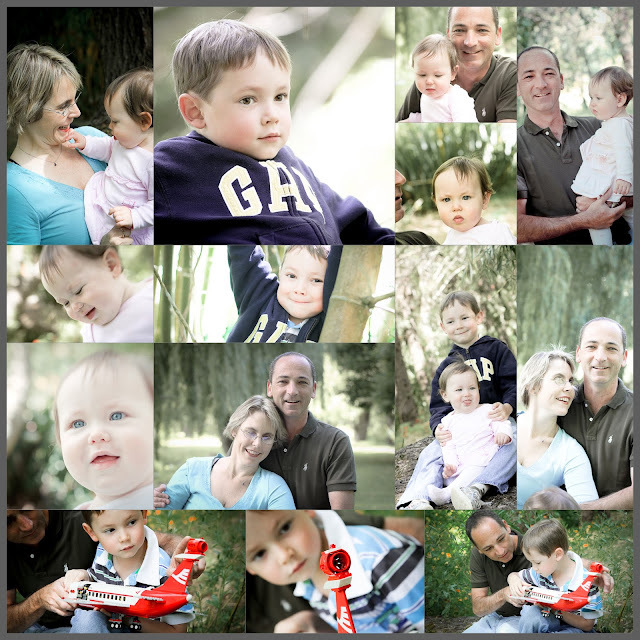 Its amazing what you can do in fifteen minutes! These are some of my favourites, in collage form which the moms receive as part of their package.